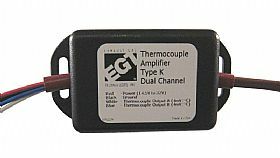 Just released by EGT our new Signal Converter takes any Type "K" Thermocouple and converts its signal to 0-5 volt output. 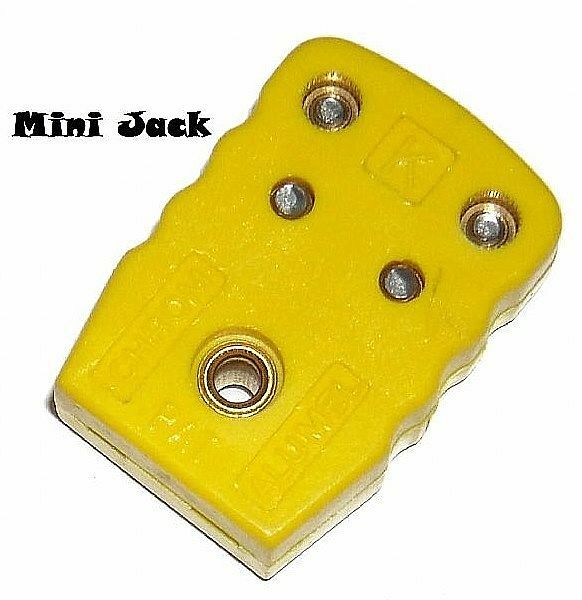 Recommended Input Voltage +14.5V to 36V DC. Sealed Electronics to withstand high moisture environments.